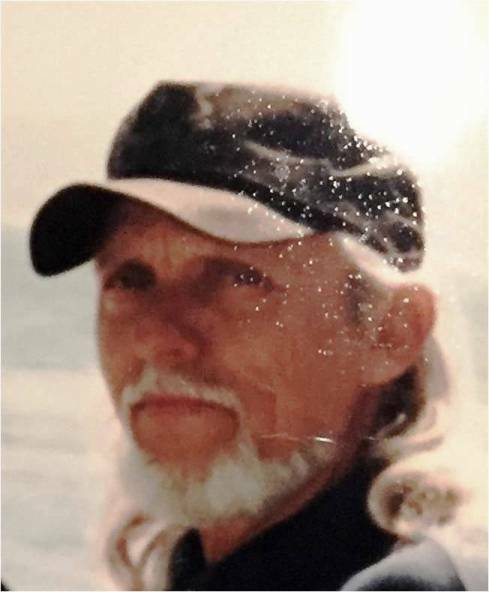 William John Tiroff DeLaune, 83, of Amarillo, Texas died on Monday, February 11, 2019 after a brief illness. “TV” Bill was born on September 28, 1935 in Alice, Texas to William Aloysius Tiroff and Josephine Mary Knight. He was the oldest of their eight children. Bill served in the United States Army from 1954 to 1957 stationed primarily in Bad Kissingen, Germany. After serving his country, and purchasing a 356 Porsche, Bill attended Del Mar College in Corpus Christi, Texas, LSU in Baton Rouge, Louisiana, and finally West Texas State in Canyon, Texas. He was a colorful figure who brought fun to the lives of many. He lived life his way and his adventures were legend. Bill rode Harleys and Indian motorcycles and played poker before it was trendy. He loved music and was an avid painter. Bill was a devout Catholic and attended St. Mary’s Cathedral and Blessed Sacrament Catholic Church. Bill is preceded in death by his parents; two brothers, James and Phillip; and his former wife, Peggy Jean Tiroff. He is survived by one daughter, Stacey Tiroff Anderson and her husband, John; one son, Chris Tiroff and his wife, Rene; seven grandchildren, Alex, Trace, Lexi, Storm, Christian, Mitchell and Matthew; two brothers, Patrick and Michael; three sisters, Mary, Josephine and Roxanna, and his long-time companion, Lydia Gajda. A Rosary was held at Schooler Funeral Home in Amarillo on Wednesday, February 13, 2019. Holy Rosary will be recited 10:00 a.m. on Saturday, February 16, 2019 at St. Elizabeth of Hungary Catholic Church in Alice; followed by Funeral Mass which will be celebrated at 10:30 a.m. on Saturday, February 16, 2019 at St. Elizabeth of Hungary Catholic Church in Alice, Texas. Interment will follow at Alice Cemetery.